The new year will bring more cuts to Delta’s former hub at Memphis USA Today reports via The Commercial Appeal of Memphis. Flights to Dallas/Fort Worth, New Orleans and Pittsburgh will end January 5, and the route to Reagan National Airport in Washington will cease in April. A Delta spokesperson said the cuts "are being done to discontinue unprofitable flying." The cuts are a culmination of Delta’s decision to “de-hub” Memphis in 2013. After a 2008 merger with Northwest, at least 240 flights originated from the airport per day, but by late last year, the number dropped to 40. The remaining nonstop flights from Memphis are Atlanta, Cancun (seasonal, less-than-daily), Chicago O'Hare, Cincinnati, Detroit, Indianapolis, Las Vegas (seasonal), Los Angeles, Minneapolis/St. Paul, New York LaGuardia, Orlando, Raleigh-Durham and Salt Lake City (seasonal). 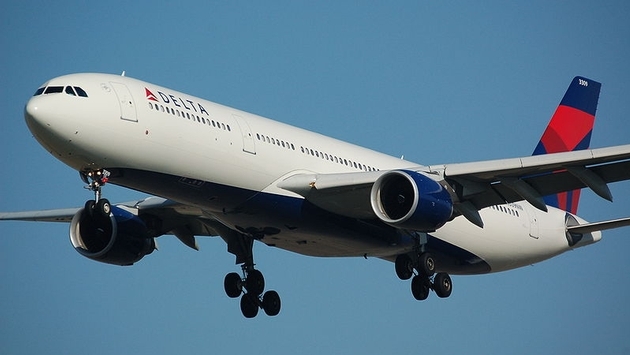 Ending the routes will also result in the loss of 84 jobs at the Memphis airport, though those workers are being offered positions at other Delta airports.